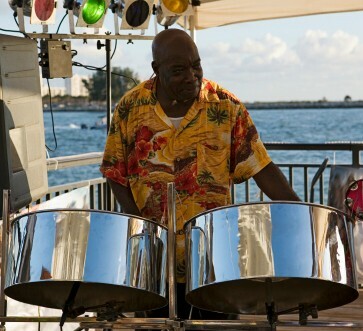 Jamaica Reggae Music Vacation Lovers newsletter is if you dream of relaxing on sun-drenched beaches, letting go of all your stress and want to renew your spirit. Enjoy sailing, snorkeling, scuba diving, golfing, love watching exotic nightly shows, enjoy dancing, eating delicious and varied cuisine then this is for you. Know so much more about the beauty of this Island, our festivals, our reggae artist, Jamaica's exciting eco-adventures, Did You Know Facts, and News, then please join. This Caribbean Island is a popular tourist destination because of its magnificent mountain ranges and coastlines, tropical climate, championship golf courses and our warmth and hospitality. I am sure you will want to be kept up-date on whatever is happening here. There is always a new hotel being built or a hotel changing its name. Up and coming reggae artists, like Tessanne Chin who also performs internationally, that you may want to know more about and how they got started in the music business. I'll be updating and growing this website with more and more information on Jamaica, and the many tours that can be enjoyed, things not to be missed, travel essentials, shopping, LGBT festival, how to stay safe, accommodations for every budget, including tips and stories from lovers of Jamaica. 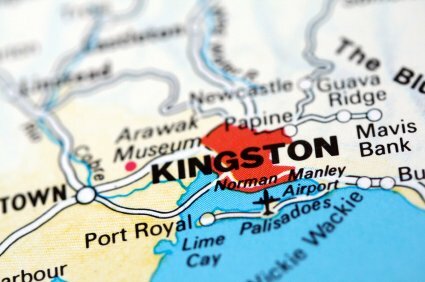 Showing how you can also enjoy your vacation by visiting Kingston, the capitol of Jamaica. A dynamic sprawling metropolis to experience reggae scene at the many clubs in the city with hotels and restaurants to meet your every standard. Part of being a Jamaica Reggae Music Vacation Lovers is your contribution to this website by you commenting on your vacation experience. Information on vacationing in Jamaica is provided. This perfect Caribbean Island can be enjoyed by all, whether you are a couple, are single, part of a group event, attending a wedding or planning your own destination wedding honeymooning. Or if you have specific questions before traveling to our shores. So please join my monthly E-zine family so that you don't miss a thing. After joining, do follow the navigating links to the left of this page for even more exciting information about Jamaica. There is so much happening in here, explore this country through these pages that lists first-class attractions and natural wonders while enjoying a rich musical scene. When vacationing here the slogan "no problem man" applies.